According to a study conducted by MACH Energy, 44% of facility managers believe they have an Energy Management System (EMS) in place. 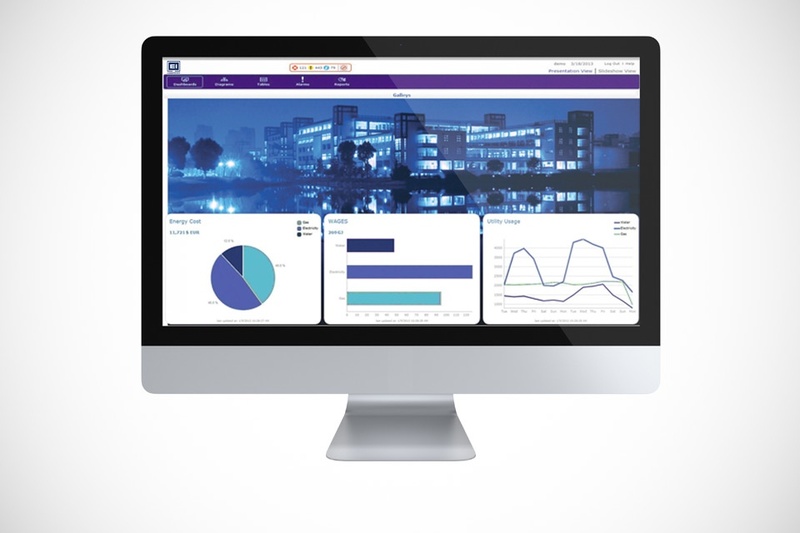 More than 70% of those surveyed actually only have a Building Management System (BMS) in place. There is often confusion surrounding the two systems. This confusion is causing facility managers to lose out on the opportunity to reduce their energy consumption and therefore their energy bills. 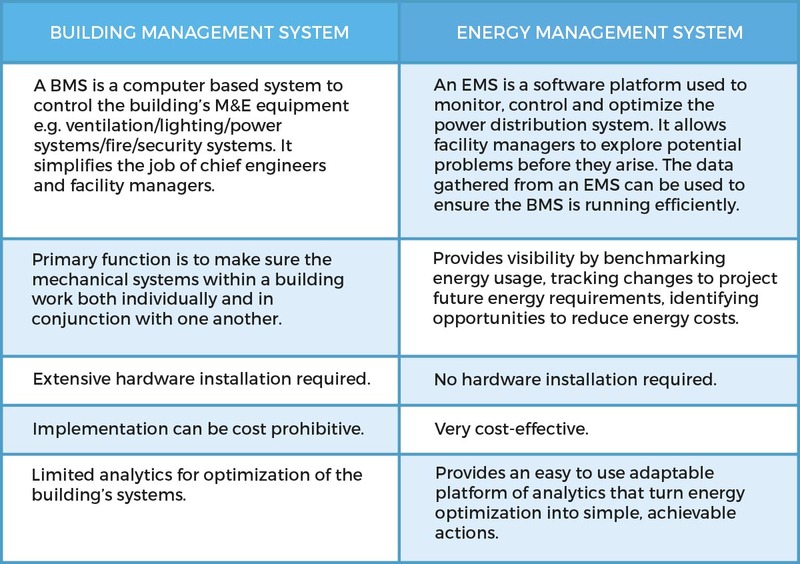 Before investing in a system for your building, it’s important to understand the differences between a BMS and an EMS and how these technologies can work together to improve operations and minimise energy spend. A BUILDING MANAGEMENT SYSTEM ENSURES THAT A BUILDING OPERATES EFFECTIVELY. AN ENERGY MANAGEMENT SYSTEM ENSURES THAT IT OPERATES EFFICIENTLY. If you are like most organisations and want to optimise building performance by gaining full control over your energy consumption and costs, you should implement an EMS to run alongside your BMS. In terms of deployment, an EMS can work alone as a very cost-effective way of initiating positive changes within an organisation. However, if your organisation already has a BMS, you can integrate an EMS to increase your ROI on that large investment. A BMS and an EMS serve two very different functions. 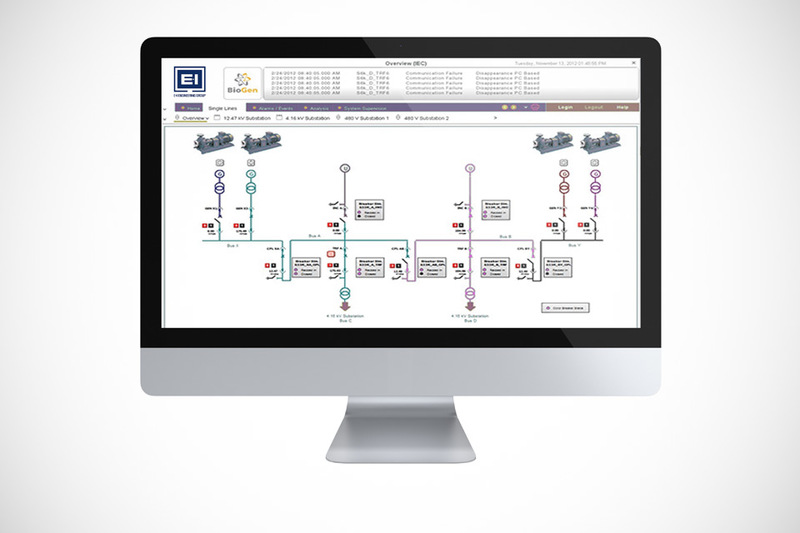 A BMS provides automated controls over a building’s system. A good energy management system provides an overview of your portfolio of operations, with the option to explore a potential problem before it happens. This information is used to ensure that your BMS and other building systems are running efficiently. Combining your BMS with a flexible EMS can increase energy efficiency and therefore reduce energy costs. The real-time analytics and alarm systems will help to identify saving opportunities, increase your ROI and ensure the efficiency of your power distribution systems.